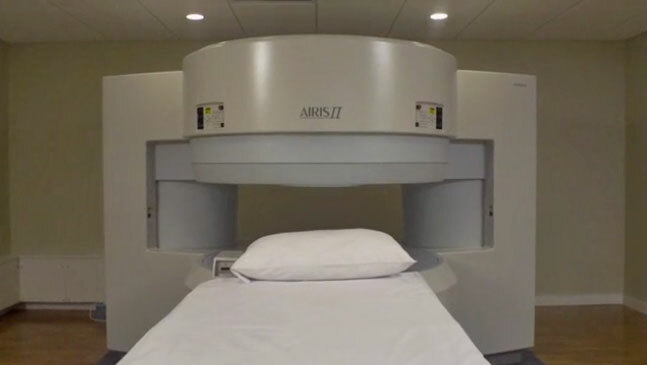 An Open MRI will have two flat magnets positioned over and under the patient. 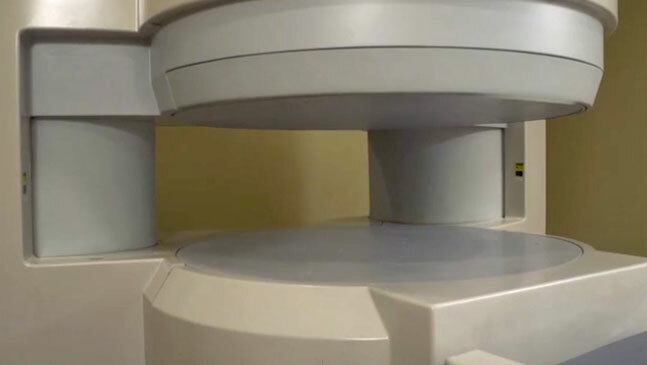 This configuration keeps more open space and alleviates much of the claustrophobic or cramped feelings that many patients experience in other types of MRIs. Click here to see the exact Vermont scanner. I am so pleased that my doctor recommended your facility. During my two previous, closed MRI’s, I suffered through by pretending I was somewhere else to ease the claustrophobia. This experience was VERY different. I was completely relaxed and had no anxiety. I relaxed to the point of being on the verge of napping….so much nicer!